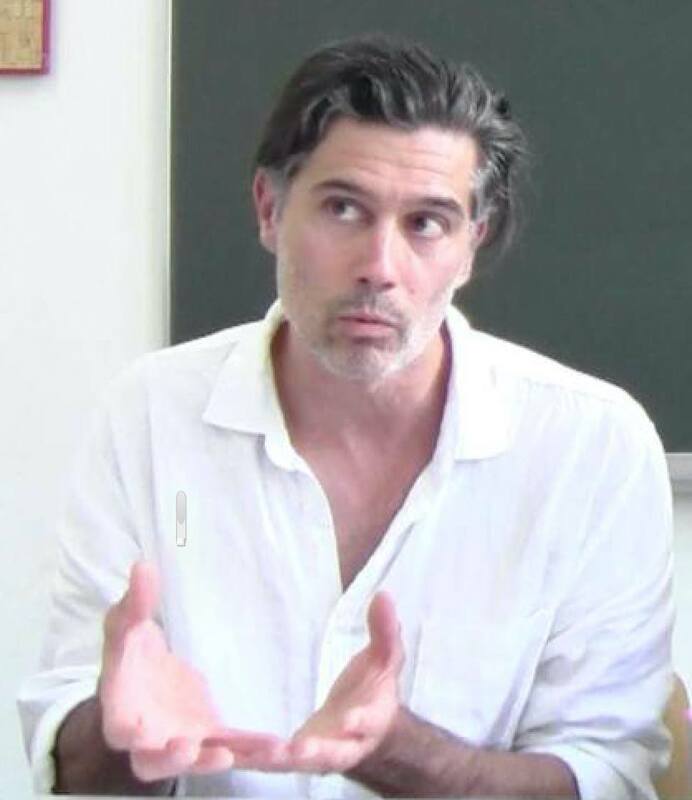 I’m pleased to announce the first collaboration between ASAP/Journal and the Critical Theory Workshop / Atelier de Théorie Critique: the publication of the 2014 Rencontre I organized with art theorist and philosopher Patrick Vauday. Entitled “From an Ontology to a Pragmatics of Images,” it serves as the first introduction in English to Vauday’s important work on aesthetics, which can be situated in the wake of figures such as Sartre, Deleuze and Rancière. This entry was posted in Publication, Uncategorized on October 6, 2016 by grockhil.